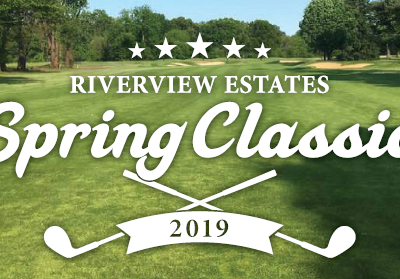 Support Riverview Estates while promoting your company through our numerous tournament sponsorship options. Don’t miss this opportunity to market your products. 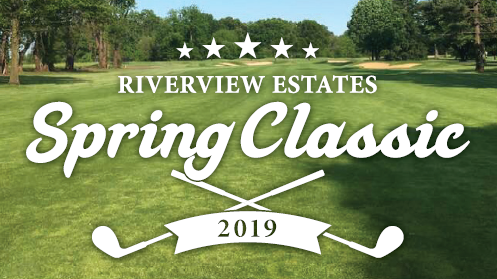 Riverview Estates announced the launch of a new Website today. 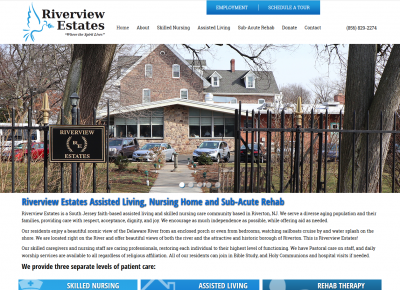 The site offers a comprehensive overview of the facility and all its offerings. The site is also fully compatible with both desktop and mobile devices. Site users will be able to browse services, make donations, apply for employment, schedule a tour and more!